I’m in Sugar Land, What Is A Root Canal Procedure And Am I A Candidate? Restorative dentistry deals with both the preservation of current teeth as well as implants or dentures that replace teeth that are lost due to injury, gum disease or a form of tooth decay. 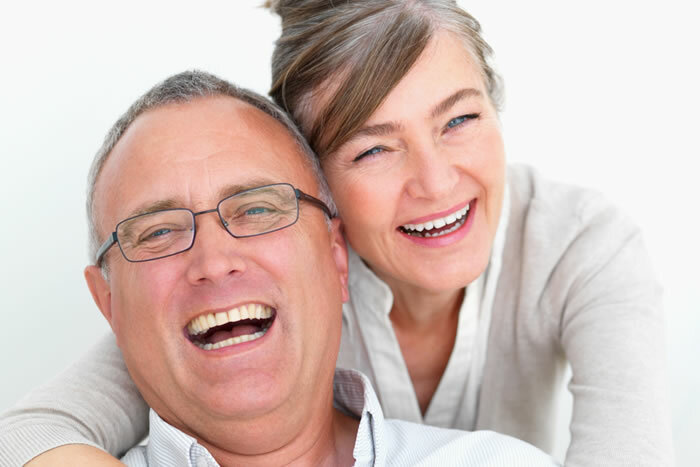 We will always do everything possible to salvage an existing tooth versus recommend an implant or denture, if possible. In the case of salvaging an existing tooth, this can be done in several ways, with one of the most common procedures being a root canal. If there is an abscess, tooth decay, or an infected ligament, you may very well be a candidate for a root canal, with your tooth being saved, rather than requiring extraction. In most cases, your dental insurance will be able to cover at least a portion of this expense. The infected pulp of the canal within the root is completely removed. The canal where the pulp once was is cleaned. The canal is filled (generally with gutta-percha, a natural polymer) and permanently sealed. Once the procedure has been completed, your tooth is saved and will function as it always has, except there will no longer be any pain. In the case where your tooth can’t be saved via a root canal or other procedure like a tooth crown, you may very well need to have the tooth removed. In many forms of gum disease, the teeth actually get to the point where they literally fall out. If your gum disease has progressed to this point, a set of affordable dentures or a several dental implants may be your only solution. The cost to have a tooth removed will depend on several factors. Is there a current infection? Is the tooth broken? Is there easy access to the tooth? A visit with your dentist will determine the best approach to remove the tooth. Once the tooth is removed, and the area is both healed and free from infection, a new tooth can be discussed. Obviously, the cost for dental implants is not cheap, but the cost of dental implants is nowhere near what it was just a few years ago. As procedures become more advanced, requiring less time from the dentist to execute the procedure, as well as the overall cost of materials being significantly reduced over the past few years, implants have come down in price dramatically. Depending on the type of dental supplies that will be required, a tooth implant cost has actually become affordable by nearly everyone. 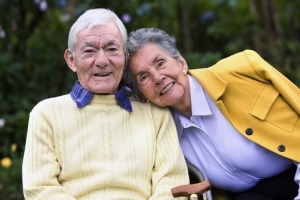 Do you have a broken tooth or require some form of denture repair? Perhaps a filling has fallen out or it’s time for you or a family member to have your wisdom teeth removed. Regardless of the restorative dental procedures, we have been serving Sugar Land families for years and would like to have the opportunity to sit down with you to discuss your needs. Certainly restorative procedures are not as “fun” as discussing getting a new set of veneers, but necessary for your oral health. We invite you to go to our About Us page to learn more about us and the way we work within the community. Read many of our reviews from extremely happy patients, then schedule your initial consultation with our team. We’ll talk, we’ll identify the best course of action, and then we’ll act. You need a dentist that will ensure that you feel more than just comfortable, but also extremely confident. Our best references are the many families in Sugar Land that entrust us to the oral healthcare of their entire family. Schedule your consultation today and we look forward to meeting you!